Nearly half of all the heat lost from some solid-walled houses (those without a wall cavity) escapes through the walls. Insulating these walls keeps the warmth at home for longer and makes homes more comfortable and cheaper to heat. 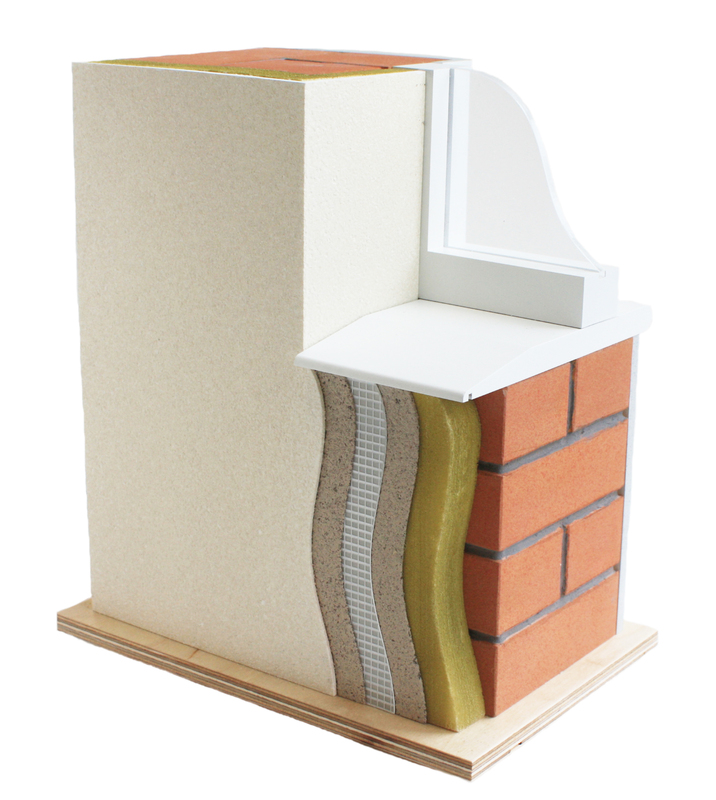 Solid wall insulation may be suitable for a variety of wall types such as brick, stone, steel-framed and concrete construction. And, depending on the circumstances, the walls can be insulated internally (from the inside) and externally (from the outside); both are significant undertakings in terms of cost and disruption. If your home is made of brick, and the bricks have an alternating long-short-long pattern like this, then the walls are likely to be solid. 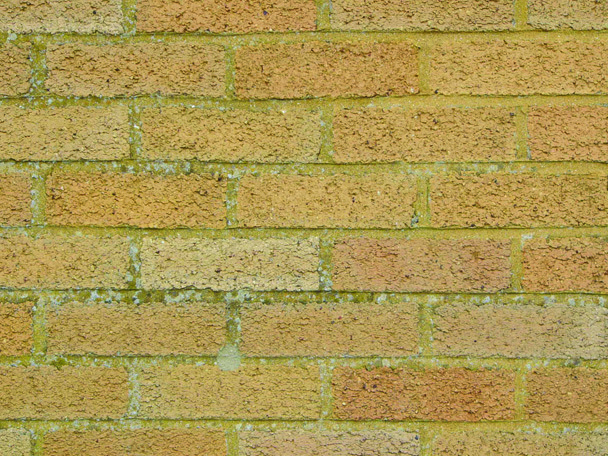 If you can see only the long edge of the bricks, like this, then the wall is almost certainly a cavity wall. If you can’t see the pattern of the brick work then measuring the thickness of the wall at any entrance or window will help to determine the construction type. 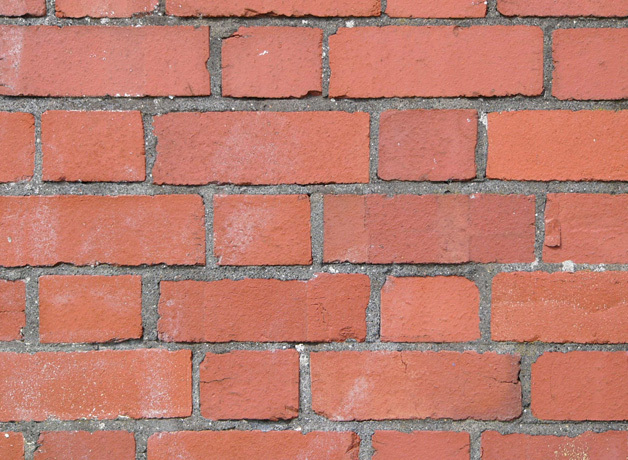 A solid brick wall is usually about 22 cm thick, a cavity wall between 27 cm and 30 cm thick, and a solid stone wall could be as much as 50 cm. The age of your home can also be a good indicator. As a general rule, if it was built before the late 1920s it is unlikely to have a cavity. What does external wall insulation involve? External solid wall insulation, rather than internal, may be particularly suitable if you want to avoid any loss of space or the disruption of work going on inside your house, or if you are doing other work to the exterior of your property, such as re-rendering. It is a specialist job that requires an approved installer who will specialise in work using a specific insulation system. External solid wall insulation won’t affect the size of your rooms (unlike internal solid wall insulation) but you might need planning permission as it could change the appearance of the building. There is a wide range of colours and finishes that can be applied and all the options should be discussed with your chosen contractor. Often the existing finish can be replicated to preserve much of the original appearance of the house. As solid wall insulation is now constituted as an ‘improvement’ rather than an ‘enlargement’ you are unlikely to need planning permission. Consent and planning permission are likely to be required if your house is listed or is located in a National Park, area of outstanding natural beauty, conservation area or within a World Heritage Site. If you have any doubts at all then check with your local authority before you have any work done. Externally insulating your home costs on average £5,000-£14,000, though this depends on the size of the building and the number of outside walls being insulated (a terraced house is cheaper to insulate). It is likely to be more expensive than internal wall insulation because the cost of material and labour are higher. A typical 3-bedroom semi-detached house using gas heating could save around £235 per year on heating bills by installing external wall insulation whereas a detached house heating with oil could save around £480 per year. This is the layer of insulation that will slow the lost of heat from inside the house. It is attached to the external wall, either with an adhesive or mechanical fixings and protects and extends the life of your brickwork. This section, composed of a mesh between two thin layers of render, adds strength and rigidity. A final coating of cladding or render is applied to give the wall the required appearance. It brings the total thickness of the added material to between 50 and 125 mm. Windows can change in appearance, as the insulation needs to extend into the window recess.